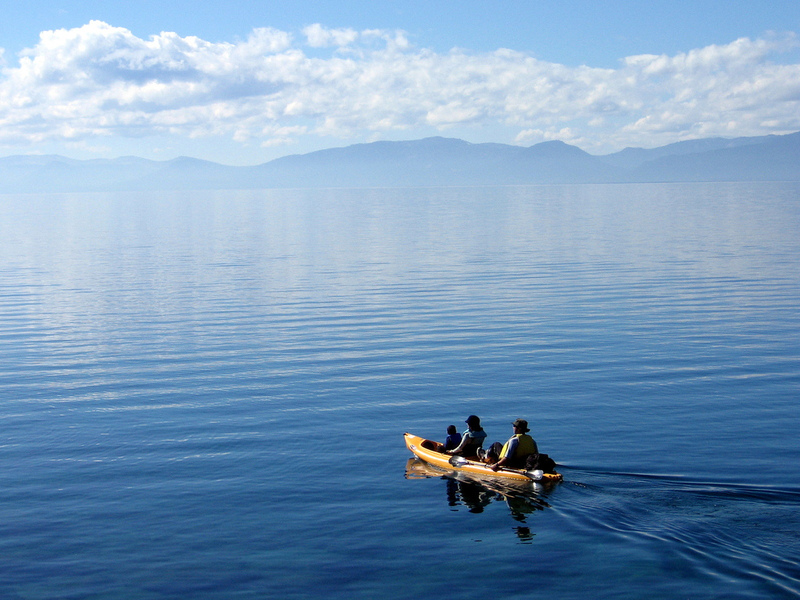 South Lake Tahoe offers numerous locations to rent a kayak by the hour or launch your own kayak. With numerous marinas dotting the shoreline, each with their own respective rental shops, kayaking is available for anyone wanting to experience Lake Tahoe from the water. A popular kayak trip is to Emerald Bay. Another is around Zephyr Cove.